10 Best Horror Manga: Uzumaki, Parasyte, & More (2019) | Nerd Much? From paranormal discoveries to hauntings and grisly, violent scenes, many love watching and reading creepy stories of facing and escaping death. The horror genre is known for its interesting themes and rising popularity and is a well-loved option for manga readers. Many of the legendary horror stories we know today have originated from Japanese culture, and manga is no exception. 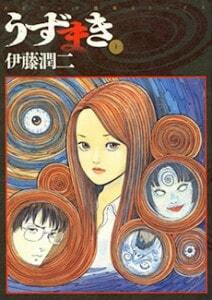 The titles in this list are considered some of the best horror manga series to date (in no particular order). To keep things simple, this list will focus on titles that have horror listed as one of the main genres, rather than having it as an additional story element. Examples of this would include Attack on Titan or Berserk, which feature scary moments but are more suited for the action genre. These are the best horror manga that have horrific violence, supernatural elements/paranormal entities, and anything that will keep the reader on the edge of their seat. Priority is placed on story and the overall narrative. Note: Due to the graphic nature of these series, all of the manga on this are recommended for adult/mature audiences only. Judging solely on the name, it can be inferred that Parasyte deals with organisms that invade the human body. However, in this world, it’s much worse; worm-like aliens invade earth with the goal of taking over their human host’s brains, seizing control and engaging in cannibalistic acts around the city. You may be thinking that this sounds like a horrible D-list sci-fi story; however, it’s much more than that. 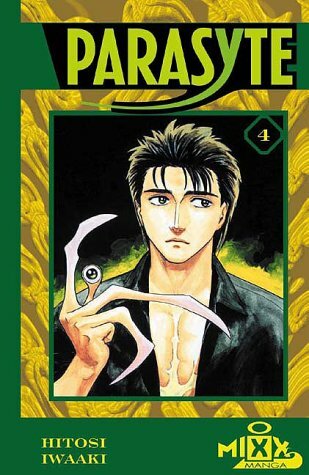 Parasyte follows Shinichi, a quiet yet compassionate 17-year-old high school student who comes in contact with a parasite named Migi. However, instead of taking over his brain, the organism reaches his hand. Day by day, Shinichi lives with Migi overtaking his hand and giving him powers to fight against the parasites that are attacking and killing humans. Putting a lot of responsibility on the main character allows for serious character development, transforming the shy character to a fighter who must overcome his fears and responsibilities. Parasyte is also very philosophical and will make readers question what it is to be a human. 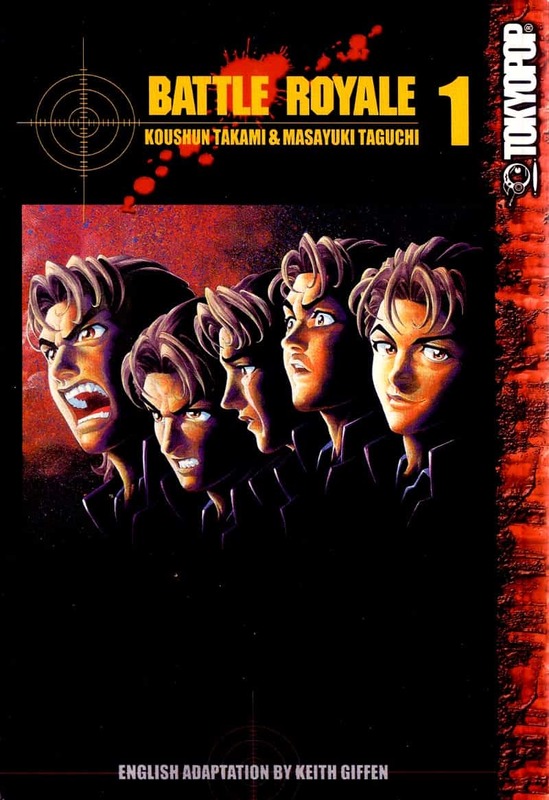 This particular manga is timeless and still relevant years after its initial release; it combines elements of horror, action, romance, and even comedy. The anime is well-made, too, but the manga is considered a masterpiece. Immortality is a common element among many horror stories, which often serves as an interesting plot device. Ajin is no exception. 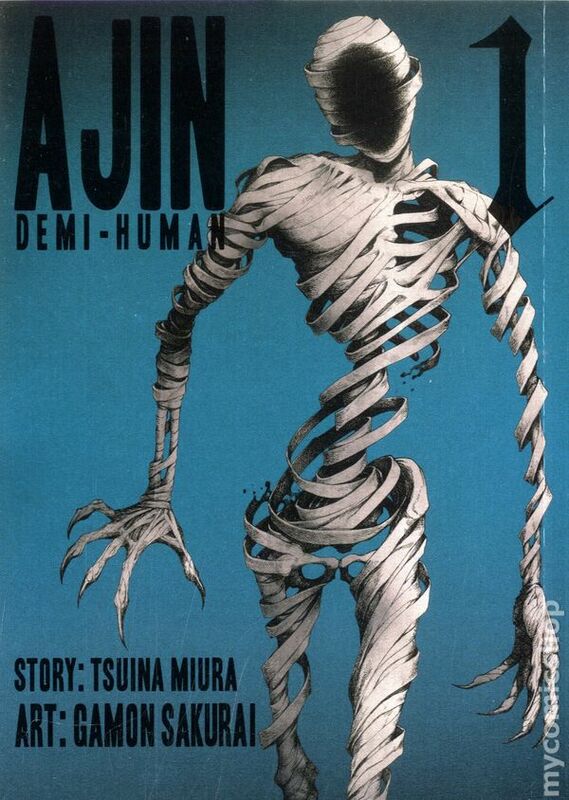 In this story, a seemingly normal student discovers that he is actually immortal, or an “ajin”, after an unfortunate car accident. After he walks away from death, he is hunted down by those who think of him as a criminal. Since there are only 46 Ajin in the entire world, many keep their identity a secret to avoid being subject to harsh government experiments due to their immortality. 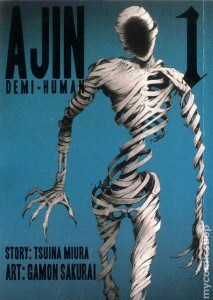 Throughout the series, the main character has several confrontations with the Ajin and Ajin hunters, which prove to be interesting and somewhat horrifying. There also has been an anime that premiered during the Winter season. 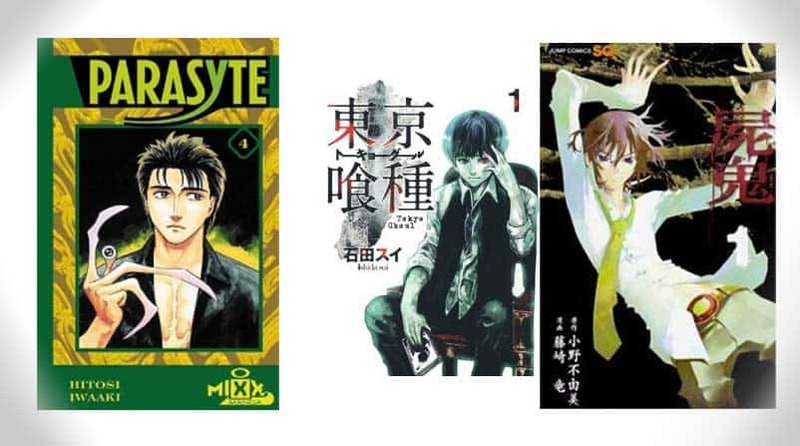 Mysteries and detective genres often blend with horror, and the Pet Shop of Horrors manga series is very successful in merging these genres. The story follows Count D, a Chinatown Pet Shop owner with rare and unusual pets. For those who invest in the rarer finds, there is a required contract created by Count D. If owners refuse to follow their contract or break the rules that they agreed to, this results in consequences to the owner. According to the series, there are three points in the contract and the pet shop has no liability. After strings of mysterious incidents surrounding the shop, Count D’s business comes under scrutiny. A detective initially suspects Count D, but eventually discovers the truth and ends up working with him. This makes for a very intriguing story for any horror fan. Pet Shop of Horrors was initially published by TokyoPop in the early 2000’s and is still considered one of the best horror manga today. Often compared to The Hunger Games series, Battle Royale features a similar premise: high school students are forced to kill each other on an island with dangerous locations, weather, and weapons they can acquire. However, it is important to note that the Battle Royale novel and manga were released much earlier than The Hunger Games, and in many ways are more disturbing and considered more horror. The way students act, face their untimely deaths and are broadcast as part of a government program make the series even more disturbing. The art is grisly, and the character backstories are amazingly told yet very unsettling. This manga is definitely not for the faint of heart, as it contains more sexual and graphically violent scenes than the novel and the movie combined. However, it does develop a horrific story of life and death very well. The great characters and story make up for some of the more painfully disgusting scenes, and it is still considered one of the top horror manga in that right. Often cited as one of the most disturbing anime series to date, Higurashi no Naku Koro Ni tells an amazing tale of a seemingly peaceful countryside village that has been subjected to mysterious circumstances and forces that ultimately end in death and despair. A small group of friends repeat their days, as each one of them brush with death during the time of the summer Watanagashi Festival. Not much can be revealed without giving away the mystery, which is part of the fun of reading or watching the series. At first, it may seem like a confusing string of endless story arcs that end in several disturbing murders and horrific events, but it is a masterpiece in many ways. 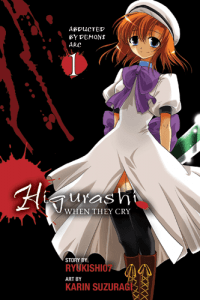 The best part about being a horror manga fan is that there are several volumes of Higurashi to enjoy, including omnibuses. Remember the Final Destination movie series? Characters faced death in several ways, especially through freak accidents and supernatural elements instead of grisly violence and murder. Apply the same concept to Another, and you have the basis for a great anime-style horror story. Class 3-3 is cursed, linked to the death of a student in 1975. After the main character transfers to the school, he finds himself associating with the mysterious Mei Misaki, a girl with an eyepatch. Day after day, the students of class of 3-3 die in mysterious ways. 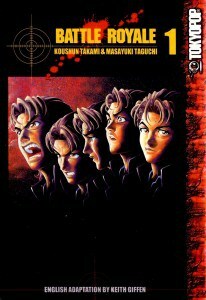 Koichi and Misaki must stop the deaths and face the mystery head-on. 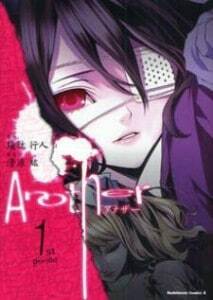 Another isn’t the absolute best horror manga out there, but it is still an enjoyably creepy read. On a seemingly normal school day, Ganta sits at his desk, watching as a “Red Man” comes up to the window and slaughters his entire class. Moments later, he is falsely accused of murder, transported to a prison/amusement park hybrid, and dubbed Deadman’s Wonderland. Prisoners must engage in extremely violent or deadly events in order to stay alive and are forced to participate in fight-to-the-death games. The entire setting and ambiance are extremely creepy, making Deadman’s Wonderland a great horror manga. Although it is considered a death game, it is horrifying to watch the murders and see how Ganta survives each day in this horrible world that murders for amusement. There was an anime, although it sadly stopped at 12 episodes; however, the manga is finished and is definitely worth a read. 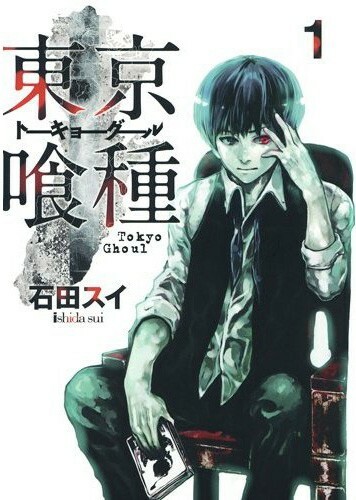 If you are looking for an unsettling yet engrossing story, Tokyo Ghoul has a lot to offer. Set in Tokyo, protagonist Ken Kanji’s first date ends in pure horror as he is attacked and turns into a half-ghoul. Ghouls are beings that eat humans. Automatically, the reader may think that the ghouls are the enemies, but the series does a great job showcasing many sides and moral dilemmas: the detectives relentlessly hunting ghouls down, the maniacal ghouls, the peaceful ghouls, and the corrupt officials. Ken’s character can be hard to like at first, but he shows great character development after going through so much torment, transforming into almost a completely different person. Many of the characters are interesting and fit into the story quite well, making it a great manga for horror fans. In a cursed city, a supernatural “spiral” haunts the residents, causing those who are affected to worry obsessively over the curse. The classic manga Uzumaki follows a teenager and her boyfriend as they watch the curse play out in the lives of many; the main character finds herself also inflicted by the curse, her hair turning into spirals that hypnotize those around her, draining her energy in the process. It’s a weird but delightfully creepy concept. This manga was named one of the 10 best graphic novels for teens by the American Library Association, and definitely deserves a spot on this list. As we have learned from the other entries on this list, small and mysterious villages are ideal settings for horror, and Shiki is no exception. Shiki takes place in a village called Sotoba; when a new family moves into a mansion, deaths begin to occur. At first, the villagers believe that there is a disease spreading among the residents. However, what they discover is much more chilling. 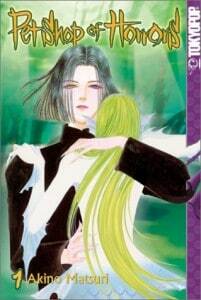 Shiki, vampire-like beings, have infiltrated the once-safe village, causing mass deaths and panic. The story follows a 15-year-old high school boy who comes in contact with the Shiki. 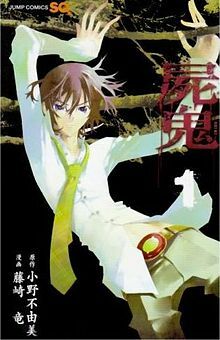 Like many of the titles on this list, Shiki originates from a horror novel and has received both a manga and anime adaptation. If you are looking for a thrilling vampire-like tale, Shiki is definitely recommended.